It&apos;s coming. 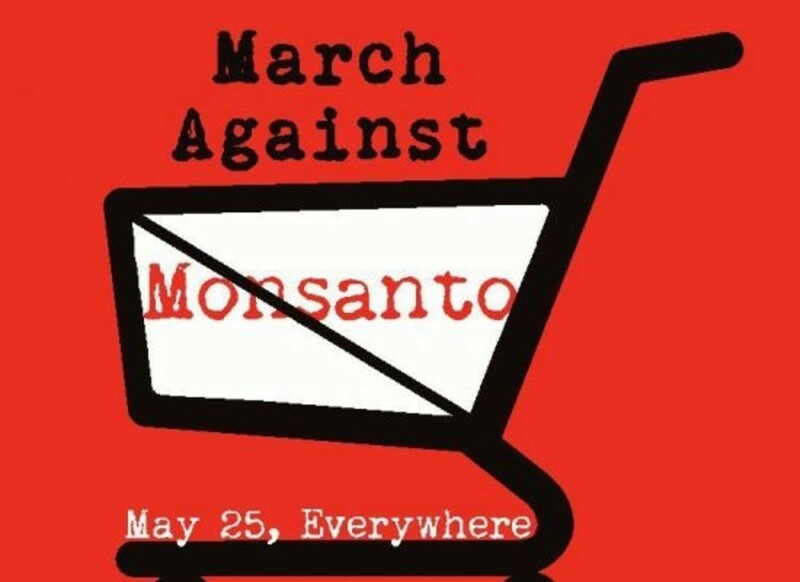 This Saturday (May 25th) the March Against Monsanto is happening. 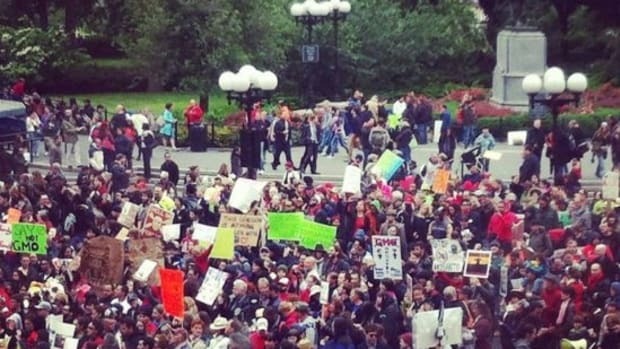 Across the globe, protest marches big and small will be going on in more than 40 countries. Here in the U.S., at least 38 states are participating. What exactly are people marching against? 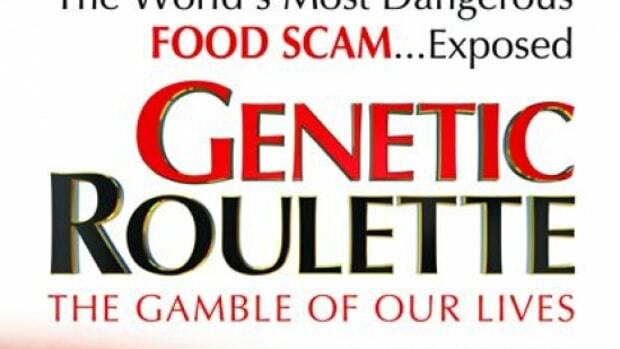 1.Research studies have shown that Monsanto’s genetically-modified foods can lead to serious health conditions such as the development of cancer tumors, infertility and birth defects. 2. In the United States, the FDA, the agency tasked with ensuring food safety for the population, is steered by ex-Monsanto executives, and we feel that’s a questionable conflict of interests and explains the lack of government-led research on the long-term effects of GM products. 3. 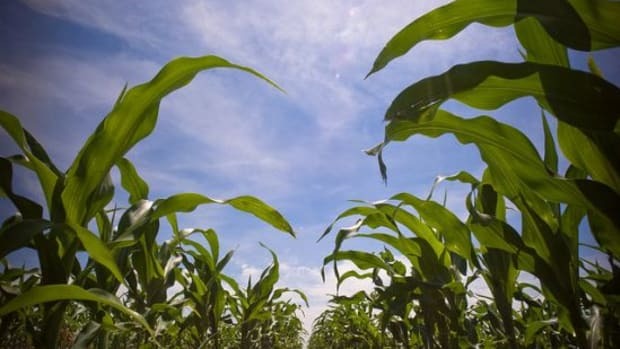 Recently, the U.S. Congress and president collectively passed the nicknamed “Monsanto Protection Act” that, among other things, bans courts from halting the sale of Monsanto’s genetically-modified seeds. 4. 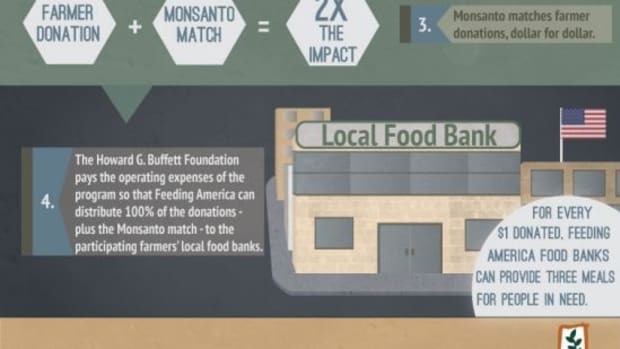 For too long, Monsanto has been the benefactor of corporate subsidies and political favoritism. 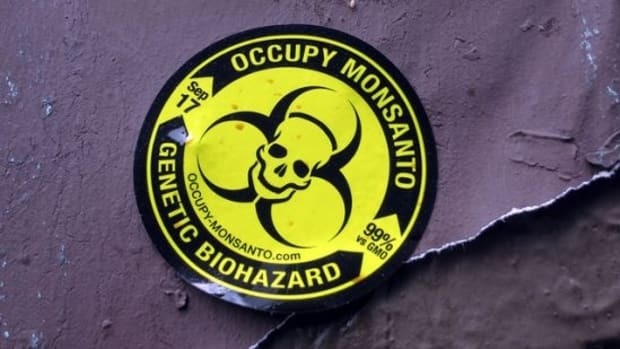 Organic and small farmers suffer losses while Monsanto continues to forge its monopoly over the world’s food supply, including exclusive patenting rights over seeds and genetic makeup. 6. GMOs pollute other crops. 8. We are not guinea pigs. 9. Seeds need stewards, not owners. 10. There simply isn&apos;t enough research on the safety of GMO seeds or long-term exposure to herbicides and pesticides. 11. Large scale agriculture (monocropping) isn&apos;t healthy for the land. 12. Livestock animals being fed GMO grains have developed serious health conditions that pose human health risks. 13. We believe our food needs to be an act of community, not corporations. 14. Organic, non-GMO food is healthier for our bodies and the planet. 15. What comes after superweeds and superbugs (that are already showing resistance to Monsanto&apos;s Roundup)? 16. Should more than 80 percent of some of the world&apos;s top food crops be GMO (corn, soy, canola, sugar beets)? How is that acceptable? 17. All we really want (at least for now) is accurate labeling. That&apos;s it. Let us know what&apos;s in our food. 18. Monsanto&apos;s Board of Directors is stocked with giant food industry executives who want us to keep eating and drinking their unhealthy products. 19. Infant formula? Really? Can&apos;t we at least give our children a chance? 20. March to meet the others. Know you&apos;re not alone. We may be outnumbered. We may be less powerful (for now), but we are not alone. 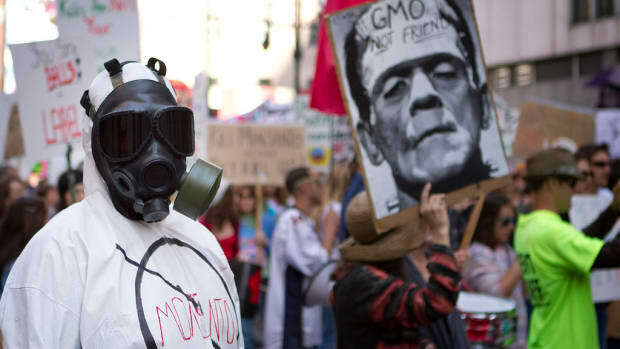 Millions of people don&apos;t want GMOs polluting our foods. And knowing we&apos;re supported is one of the best weapons in our arsenal. 21. Simply put, it is our inalienable right as an American citizen (and world citizen) to know what&apos;s in our food supply, and enjoy the freedom of choosing what we put into our bodies. 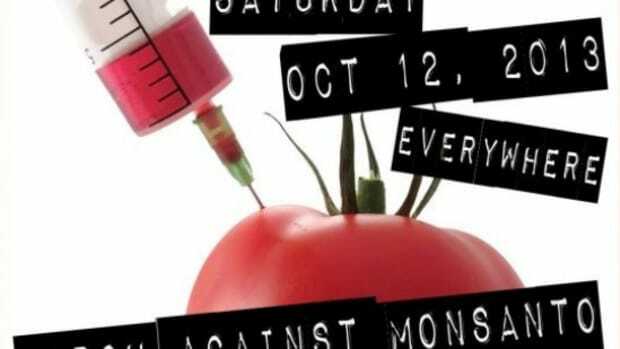 To participate in a March Against Monsanto event this Saturday, check out the website for listings near you.